As one of the leading asphalt paving contractors in the Miami and Orlando areas, we are well equipped to handle your paving project. 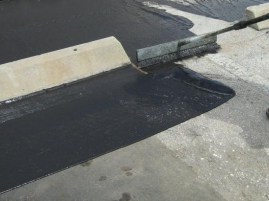 Asphalt paving is an economical and long-lasting method of preserving your parking lot. AND asphalt pavement surfaces are 100% recyclable. Asphalt is a big part of your property’s investment. Consequently, we stress sealcoating of your pavement and protecting your investment! Sealcoating helps protect the surface of your pavement from weathering factors such as oxidation from the sun, damage from petroleum products such as gasoline and oil, and helps prevent intrusion of moisture caused by rain. . All of these things deteriorate asphalt and greatly diminish its beauty and life. AAA Asphalt Maintenance will design a preventative maintenance plan and advise you on how often we suggest you sealcoat your pavement for adequate protection. By sealcoating routinely when needed, you save thousands of dollars in repairs and resurfacing costs. 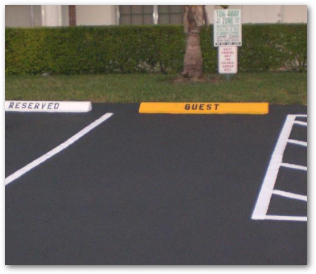 We can satisfy any of your asphalt striping needs in the greater Miami and Orlando areas. 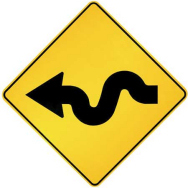 Whether you are looking for a new layout, ADA compliance upgrade requirements, car stop stenciling, or traffic markings such as arrows and stop bars, you’ve come to the right place. We use only state of the art airless striping equipment to ensure clean, crisp, straight lines at the proper application rate for your asphalt surface. 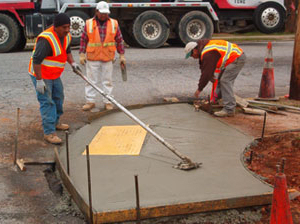 Call us today for any of your concrete parking lot needs. Is it time to update your parking lot or community roadways? Not sure exactly what your parking lot needs? 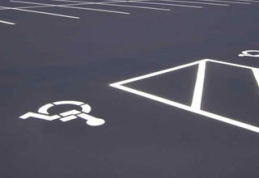 Have you analyzed your parking lot for the new ADA handicap requirements? Call today for your free site review!